Mobility has changed the world, by enabling immediate access to everything from anywhere, and businesses must respond by keeping the workforce mobile. Our bespoke business mobile voice and data solutions can help you to extend mobility across your entire business, giving your team the freedom to work anytime, anywhere; without compromising safety, security, cost or productivity. We partner with leading manufacturers and networks to offer flexible solutions to accommodate all your business mobile needs; from the latest handsets and the best deal on business minutes, to enterprise mobility solutions, allowing you secure access to the same functionality and features you would enjoy from your office desk telephone. We can make it simple, safe and cost-effective for you to communicate with colleagues, customers and suppliers; whether you are in the office, travelling abroad or working remotely. Whether your business has a handful of mobile users, or you are already embracing mobility across a large enterprise, our team of experts can find the right deal for you. Our free, business mobile analysis service provides you with a detailed report on the most relevant mobile tariff available, based on your current usage.  We have direct relationships with the major networks, meaning we can access the best rates and tailor packages to suit your needs. If you are happy with your existing handsets, why not let our team get the best deal for your business on minutes, texts and internet; with great-value, SIM only plans across all networks and short-term contracts available. Our World Travel Select plan offers fantastic value for regular travellers, giving access to standard home bundles while you are visiting any of the countries in the package, and our customisable mobile broadband packages provide worldwide access, with 4G available across all networks. Mobile workers need access to company content; reports, forms, files and data, wherever they are. However, in today’s digital world, cyber security has to be a top priority and an increasing number of businesses are deploying device management solutions, to manage and protect their fleets of mobile devices. Our integrated device management solutions allow organisations to support ‘bring your own device’ (BYOD) or ‘corporate-owned personally enabled’ (COP) device programs. Supporting a broad range of devices and balancing security with user privacy, we can help you deploy a simple, scalable and secure platform for your mobile workforce. Our mobility management solutions can empower end users with the applications and services needed to make them productive on work managed or corporate owned devices, whilst maintaining tight policy controls necessary for security intensive and highly regulated use; keeping your organisation’s data safe, while preventing the misuse of valuable company assets. Drive collaboration, efficiency and productivity with our flexible mix of durable and innovative mobile devices. We partner with leading industry manufacturers including Apple, Samsung, Nokia, Sony and CAT, to ensure you receive the latest handsets, tablets and technology with best suitability to your working environment. Integrate your existing communications platform and systems with your mobile devices for real-time access to crucial information while out in the field, cutting costs and administration time. Whether you’re considering an iPhone X or a Samsung Galaxy S10, we can guide you through the best handset options and our demo handset service allows you to trial the latest handsets for up to 28 days, so you can ensure you have the right device to suit your business needs and requirements. We also offer up to 24 months exchange on certain handsets, should manufacturer faults develop during your contract period. 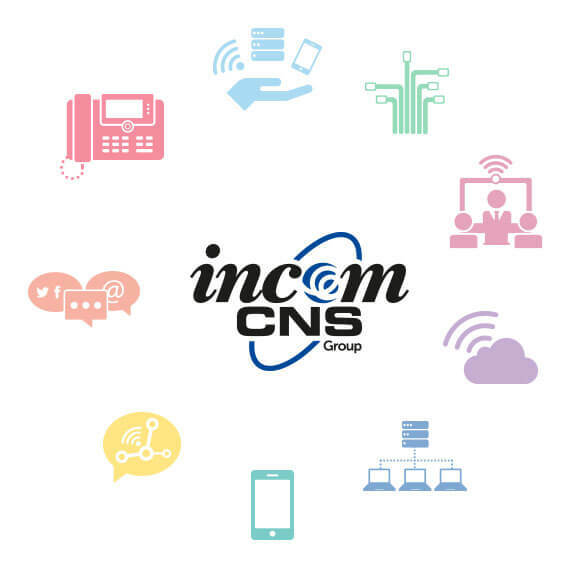 Incom-CNS were easy to deal with, responsive to our changing requirements, and flexible during the installation process. Our dealings with Incom-CNS have been positive throughout, they are well worthy of a recommendation.